We invite you to sample our healthy life style! We, at The Phoenix at Roswell, pride ourselves on offering thoughtfully planned activities and events in support of the Live, Love, Learn objective. 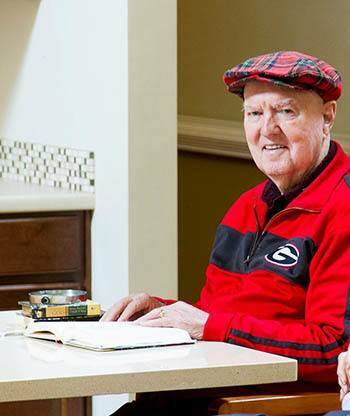 Our goal is to facilitate a well-balanced, purposeful lifestyle for our seniors. Residents can enjoy local entertainment, organized games, classes with certified instructors, and themed nighttime events. Whether it's an intimate conversation with friends, a delectable meal from our chef, or a great read during our intergenerational connection, there is always a stimulating activity at The Phoenix at Roswell to engage residents in a healthy, thoughtful manner.